Stuck on thinking of activities for you or your kids these Christmas holidays? Have you ever wanted to learn to surf or improve on your surfing skills? If this is sounds like you come and join in the fun at Surfing Service. We are open every day of the Christmas holidays, excluding public holidays. We offer single lessons, 2 day lessons, 5 day lessons, privates or groups sessions. There isn’t a better time of the year to bring your family and friends to the beach to have a good time then over the Christmas break! 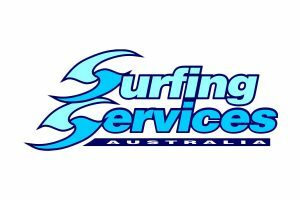 Gain an experience of a lifetime by learning to surf at one of the Gold Coasts best Surfing School’s. We have professional surf instructors (male or female). All of our coaches are very experienced and competent surfers who’s passion is passing on the “stoke” of surfing. 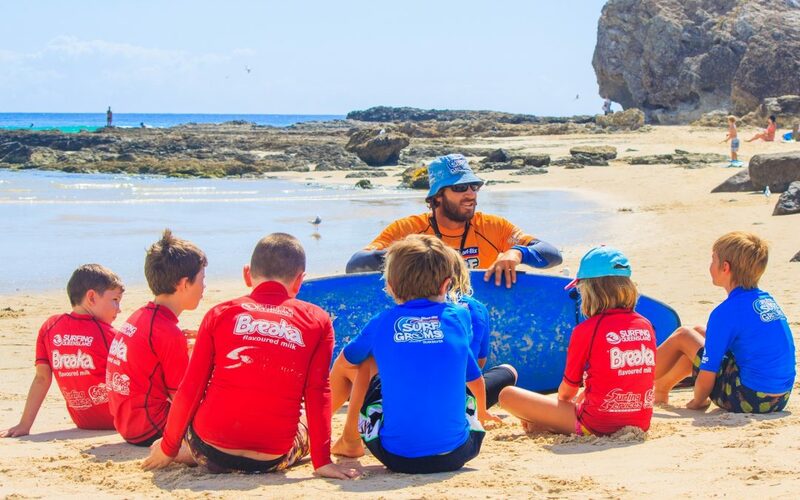 We specialise in Private surf lessons that cater for everyones needs – individuals, families, school camps and even stressed out corporates who want to wash away their worries. We’ve made it easy for you to create a booking, simply click on the relevant link below to check out times, days and packages that suit you. All equipment including wetsuits is provided. All you need is a towel, swimmers and a great big smile! Surfing Services use safe soft learner boards, and has a vast range of boards to suit all types of body sizes and abilities. Give yourself the thrill of a lifetime and enjoy the natural high of surfing. You can experiencing all of this while getting a great physical and fun workout! Would love to learn how to surf 2017 Christmas. What do you offer for very beginning adults?